NEW YORK (AP) — Television’s biggest night wasn’t that big. A record-low audience of just under 10.2 million people watched the awards show that kicked off a new television season on Monday night. The Nielsen company says that’s down from the virtually identical audiences of 11.4 million from the past two years. Michael Che and Colin Jost of “Saturday Night Live” hosted the awards show on NBC. 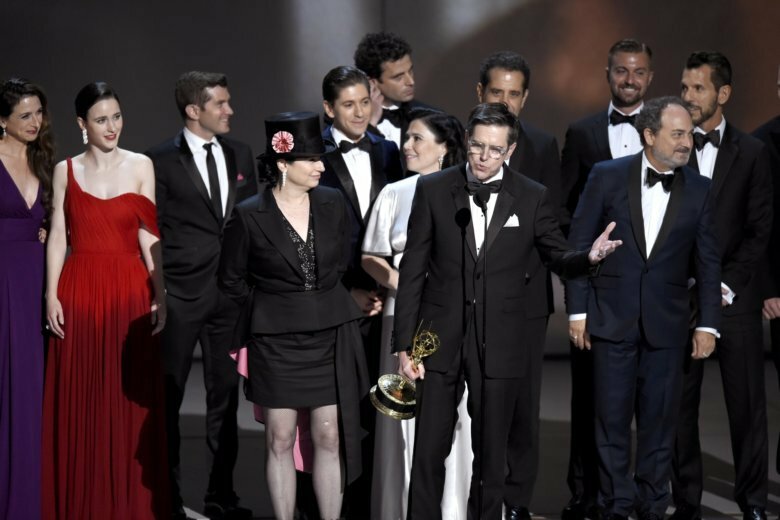 Amazon’s “The Marvelous Mrs. Maisel became the first show from a streaming service to win best comedy, while HBO’s “Game of Thrones” was the top drama.